SWIMMING: Having conquered the 100m freestyle at the Olympics, Australian teenage swimming sensation Kyle Chalmers will continue to dip his toe into the water when it comes to the longer events. The 18-year-old from South Australia will swim the 200m freestyle at the national short-course championships, which begin at the Brisbane Aquatic Centre today. "I really like the 200m. It intrigues me. It's a race I will definitely look at doing in the future (at long-course meets),” he told media yesterday. "There's more thought process that goes into it - it is not an all-out sprint or all-out aerobic race. Chalmers has arrived back in the country after 200m wins at short-course events in Singapore and Tokyo. He will now line up in a 200m field also featuring Rio 400m gold medallist Mack Horton, Cameron McEvoy and Thomas Fraser-Holmes, and South Korea's Olympic medallist Park Tae-Hwan. Heats are tomorrow morning ahead of the final tomorrow night. The Brisbane meeting will act as the Australian selection trials for December's world short-course titles in Windsor, Canada. 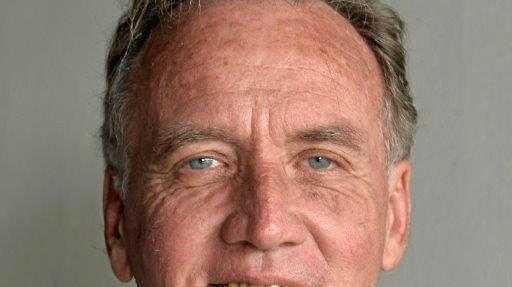 "I am not a short-course swimmer at all,” said Chalmers, who became the first Aussie to win 100m Games gold since 1968. "I have not put too much expectations on myself to do well here. Heats of the 100m freestyle will be held today. 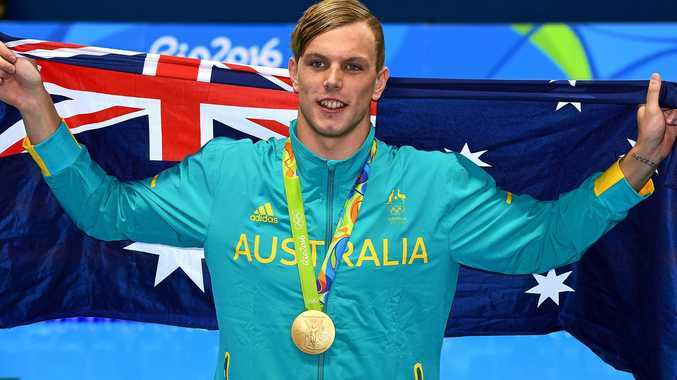 Away from the pool, Chalmers admitted he was still getting used to the fame that comes with being an Olympic gold medallist. "Doing simple things like going out for coffee with mates, going out for lunch, walking down ... to get groceries have been a challenge for me, people stopping me for photos and signatures,” he said.